Metuchen, N.J., Sep 5, 2018 / 02:31 pm (CNA).- Bishop Emeritus Paul Bootkoski of Metuchen said last week that claims of abuse against then-Cardinal McCarrick made to his diocese were reported to the then-nuncio in a timely manner. Accounts from some alleged victims suggest the diocese had been aware of McCarrick’s misconduct long before it was reported. According to the statement from Bishop Bootkoski’s office, “the Diocese of Metuchen received the first of three complaints against Archbishop McCarrick in 2004,” after McCarrick had been transferred to Washington and made a cardinal. “The Diocese of Metuchen promptly reported each claim it received to law enforcement in multiple counties in the different states where the reported offenses took place,” the statement said. 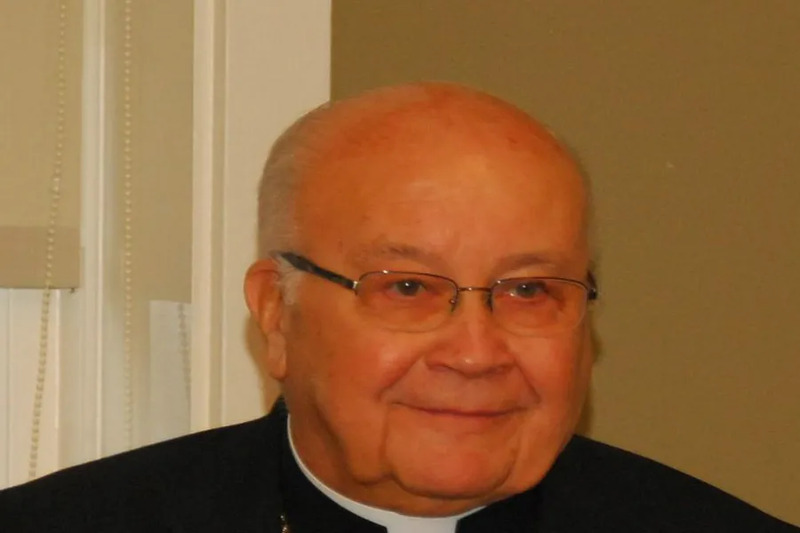 Bishop Bootkoski said he informed the then-apostolic nuncio to the US, Archbishop Gabriel Montalvo Higuera, of the claims received by the Metuchen diocese regarding McCarrick in December 2005, first by phone, and then in writing. “Any implication that Bishop Bootkoski failed to report the accusations against Archbishop McCarrick to the appropriate church officials and civil authorities is incorrect,” the statement said. According to a July 16 article in the New York Times, Robert Ciolek “filed for a settlement from the church” in 2004. Ciolek had been a seminarian in the 1980s, and alleged abuse by McCarrick. He was ordained a priest, but left the priesthood in 1988. In 2005, he received an $80,000 settlement from the Metuchen, Trenton, and Newark dioceses. Msgr. Alliegro had served as McCarrick’s secretary in Metuchen, and he was vicar of pastoral life for the diocese from 1987 until about 1999. “And I literally laughed, and I said, no,” Ciolek told the New York Times, adding that Alliegro breathed a sigh of relief. The priest was paid a $100,000 settlement by the Church in 2007. It is evident that three men did contact the Metuchen diocese between 2004 and 2005 with allegations against McCarrick. The first was Ciolek, whose settlement was paid in 2005. The Diocese of Metuchen was aware of his allegation at least as far back as 1999. The second, a former seminarian, had heard rumors about McCarrick but did not allege having been abused himself. The third is the unnamed priest who received a settlement in 2007. He first told the Bishop of Metuchen in 1994 that he and other seminarians had been sexually and emotionally abused by McCarrick in the 1980s, and that this had triggered him to touch inappropriately two underaged boys. Before becoming Bishop of Metuchen, Bootkoski served under McCarrick in the Archdiocese of Newark for 14 years: 11 as a priest, and three as auxiliary bishop. Saginaw, Mich., Feb 2, 2018 / 05:00 pm (CNA/EWTN News).- Bishop Joseph Cistone of Saginaw, Michigan has asked for prayers and some leeway in his schedule following a recent lung cancer diagnosis. 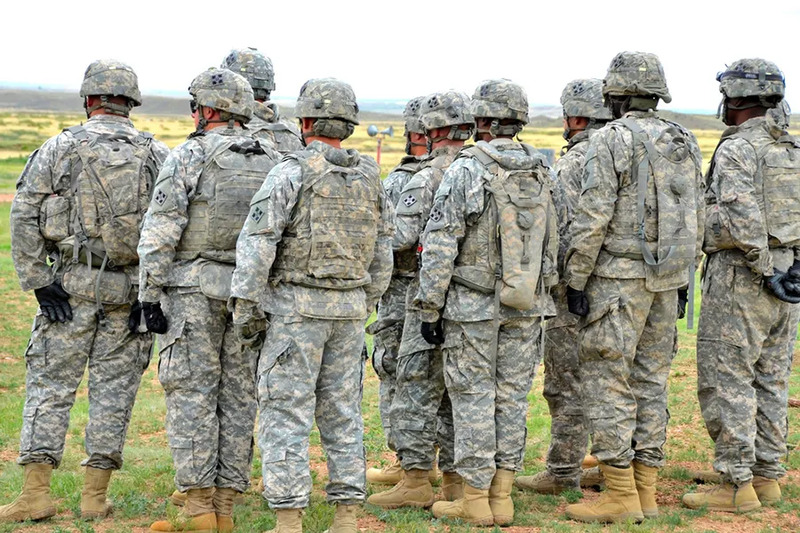 Washington D.C., Apr 7, 2018 / 06:02 am (CNA/EWTN News).- Bishops in both the US and Mexico have criticized the Trump administration’s plan to send National Guard troops to the southern border of the United States.